While the Loire offers exciting trips on the river, its tributaries are equally noteworthy. 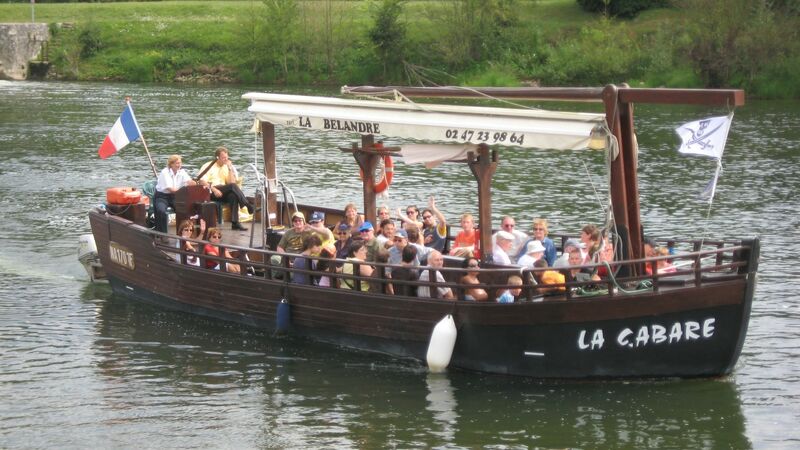 Take a trip in a tour or restaurant boat along the Erdre, Maine, Mayenne or Cher. 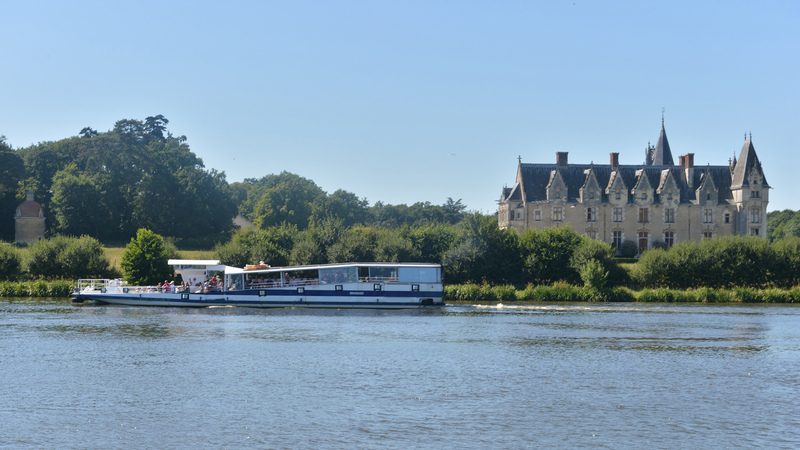 On the Erdre, the Bateaux Nantais take you on a commentated trip discovering the history of “the most beautiful river in France” according to François 1er, with its wooded banks and châteaux. An enjoyable visit which can be shared over lunch or dinner. 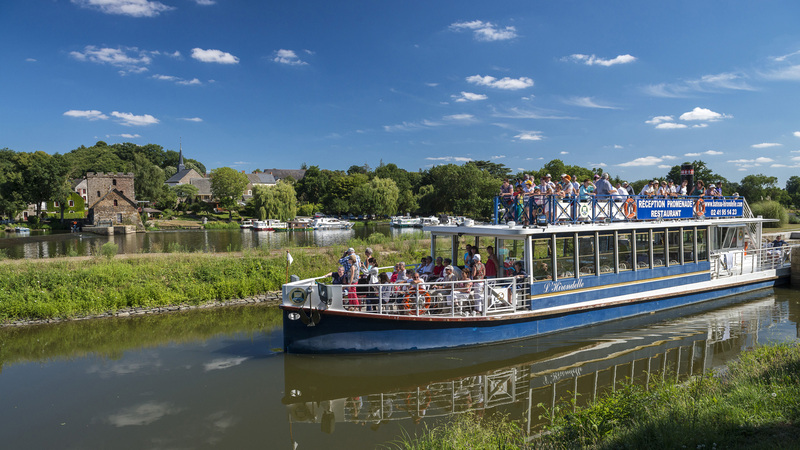 For a trip along the Maine or Mayenne, board the Hirondelle at Angers, Chenillé-Changé or Grez-Neuville. This restaurant-tour boat is in fact a replica of a steamboat that once sailed on the Mayenne river. From Chisseaux, take a cruise with commentary on the Cher. The restaurant boat La Bélandre or the boats La Gabare and l’Ambacia will carry you as far as the arches of the prestigious Château of Chenonceau. 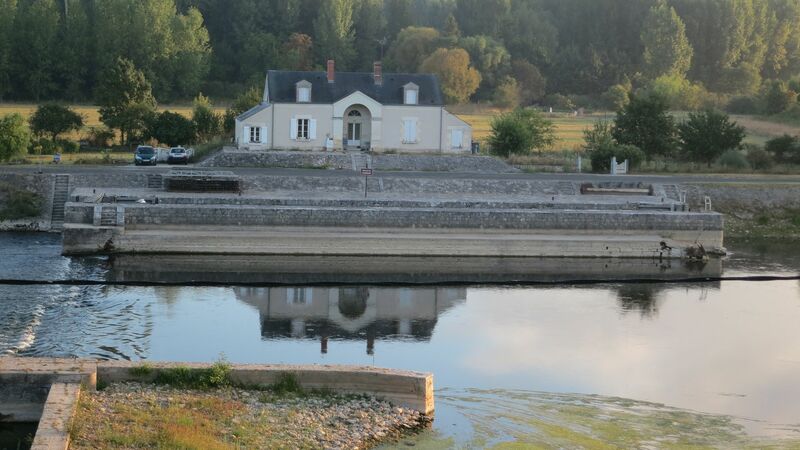 From Saint-Aignan-sur-Cher, you can take the tour boat Le Tasciaca on an hour-long, commentated discovery of the wild river Cher, its fish and birds.